Soak the figs for 24 hours in a bowl with 3 tablespoons honey, 1 tablespoon rose-water, and enough warm water to cover. 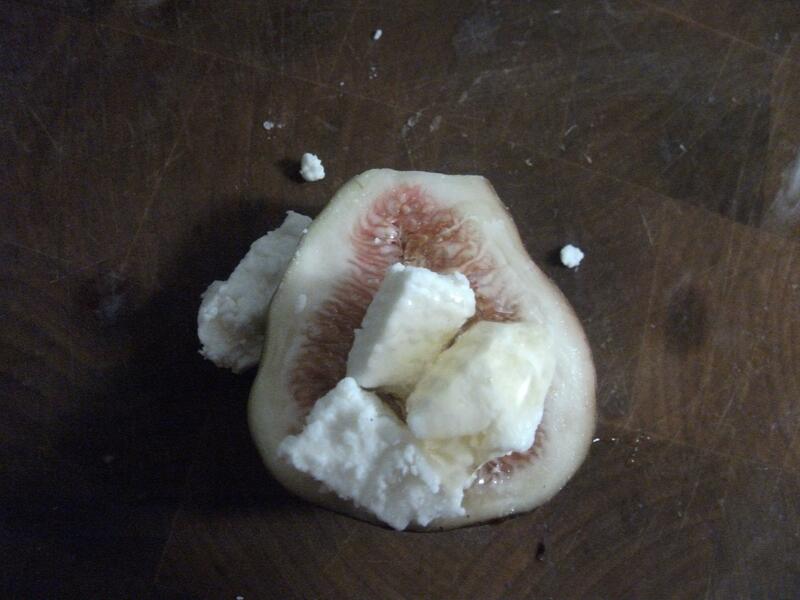 The next day, remove the figs, drain, and stuff each one with half a walnut. Warm the remaining honey and stir into the liquid and pour over the stuffed figs. Drain the figs and pat dry. Cut each filo sheet into quarters. Wrap each stuffed fig in a piece of filo to form small rolls. 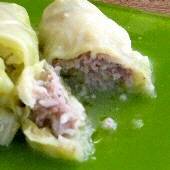 Brush with olive oil or butter and bake in a hot oven for about 5 minutes or until the filo is golden. Warm the syrup and drizzle a small amount on the rolls and serve.